Here are a few ideas to help you get your home winterized. Try a couple of these projects on a snowed in weekend or ‘sick day’. From storing holiday china, to rotating your mattress and cleaning out the pantry, Martha Stewart has a few handy tricks for a fresh, clean home this winter. See the rest of her tips here! 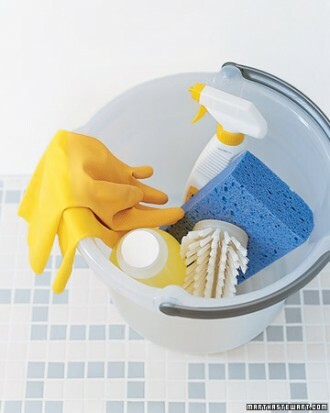 Start the new year off with a freshly organized house. 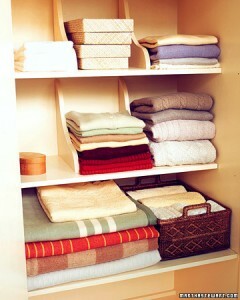 From the linen closet to everyday cleaning, Martha Stewart has handy checklists to help you along. When a baby is on the way, stress is high. There is no end to your preparations and even more so, the cost of those preparations. The house will be shifted around and equipment will be purchased as you prepare for a couple of decades of worry, poverty and anxiety. Of course I am exaggerating here. The arrival of the baby will be the most beautiful thing that has happened in your life yet, but all new parents are crippled with the thoughts of what’s to come. One thing is certain, babies cost money. 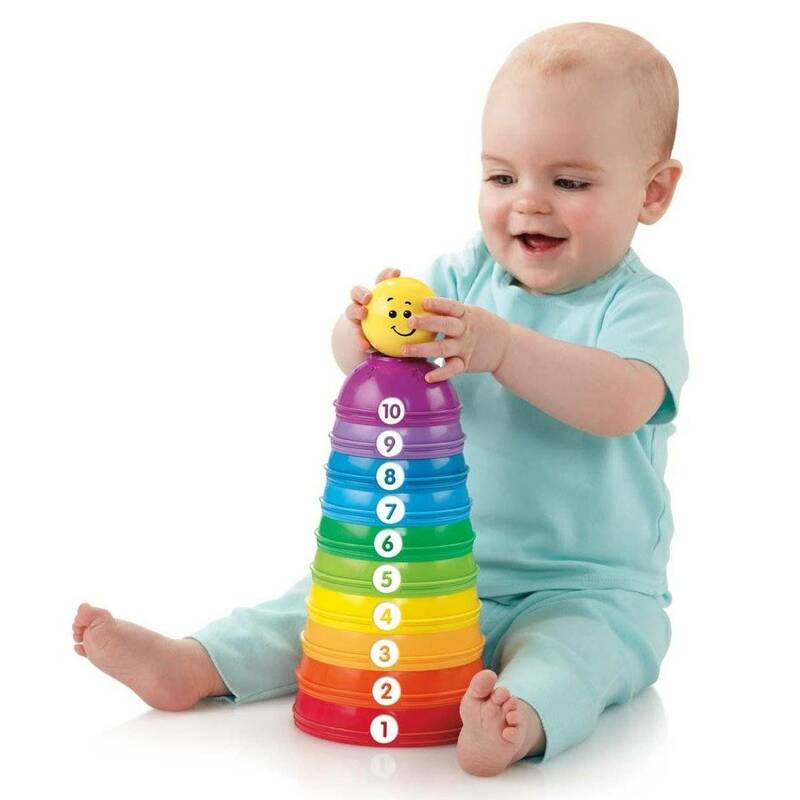 Not all at once, but over the course of time, this growing, new human will certainly set you back a couple of bucks. Your first big expense will be designing and building the new baby room, but if you do it all yourself, you’ll save a ton of money! http://thediyoutlet.com and peruse the wisdom bestowed upon you from the internet! DIY sites like these and others are great resources for any do-it-yourselfer. Okay, you have a detailed idea of what you want your baby room to look like. You have all your supplies, maybe even a blue print for a crib or that changing table. Now all you have to do is put everything together. Simple, right? Wrong. However, this is the price you pay for saving money and doing it yourself. DIY projects are often learning processes, so don’t get frustrated right off the bat. 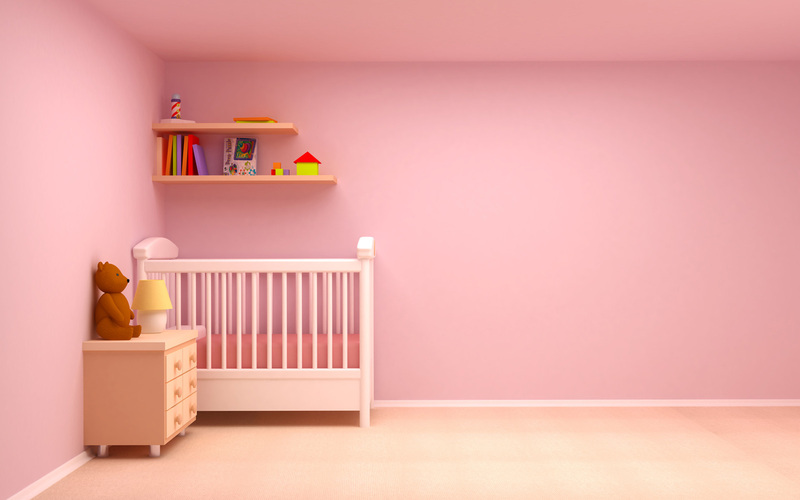 Make sure to take your time and stick to your plan and before you know it, you’ll have the baby room of your dream. Whenever I plan a big DIY project, I turn it into a DIWF (with friends) project. That way, I get the best input from the people I trust most. This is a good strategy when you know that there’s a lot of work to be done. It will probably cost you a few beers or some pizza, but in the long run, it is worth it.